The broadcasted version of the interview was cut down and didn’t show his comments on the subject, but they were reported by Canada’s The Star. “ I am a feminist. Proud to be a feminist,” said Trudeau. “My mom raised me to be a feminist. My father raised me, he was a different generation but he raised me to respect and defend everyone’s rights, and I deeply grounded my own identity in that, and I am proud to say that I am a feminist. He went on to explain that society needed to combat all forms of misogyny in popular culture, be that video games or other mediums. 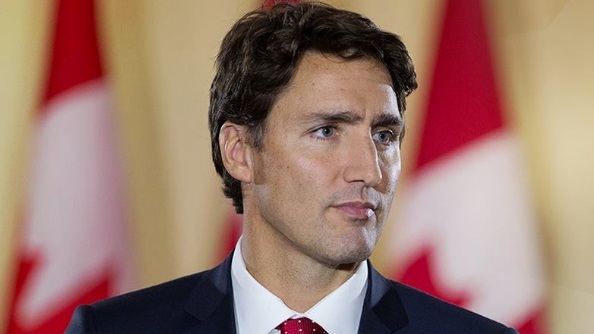 Justin Trudeau is Canada’s new Prime Minister and had brought the Liberal Party into power, replacing Stephen Harper’s Conservative party, who have governed Canada for most of the past decade.